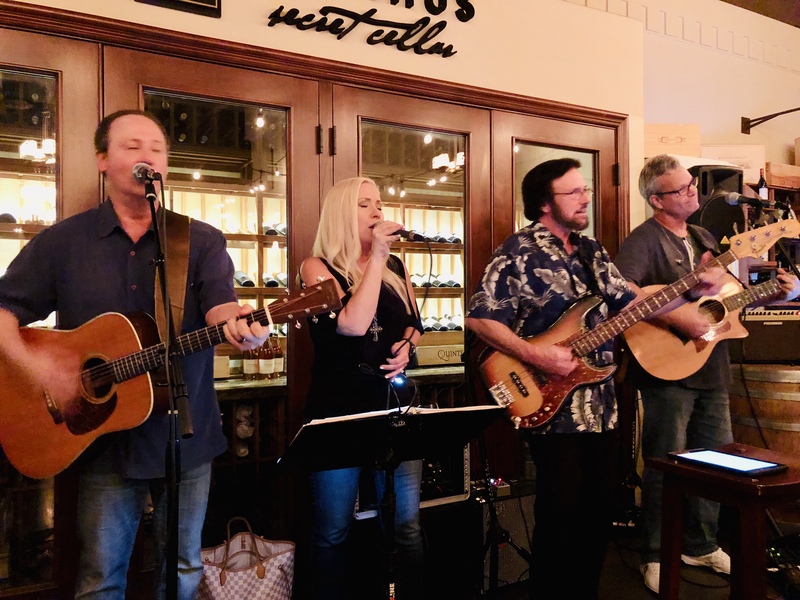 "PointMade is our all time favorite house band! Fantastic harmonies and all our favorite songs from the good old days!" "Our favorite band is PointMade! They perform great throwback songs that we love and also throw a few new ones into mix. 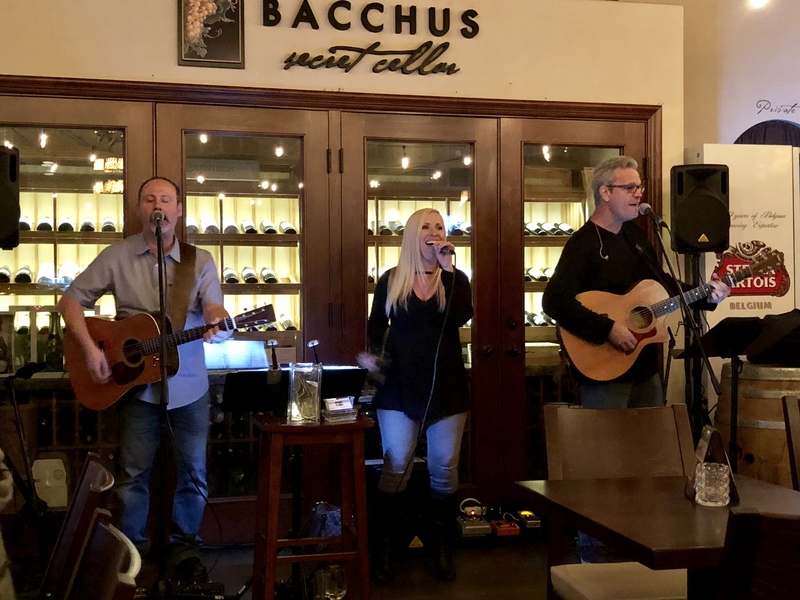 They contribute to the great atmosphere at Bacchus Bar and Bistro - a great place to talk, have a date, or Girl Night Out!" "PointMade is a BIG 10! Perfoming hits from Eagles, Tom Petty, etc., they made the evening a great experience." Our playlist is quite exhausive - offering eclectic acoustic renditions of favorites from the past to the current tunes of today. Let PointMade provide that engaging vibe to your venue that will leave a pleasurable lasting impression on your customers and keep them coming back for more. From mellow backgound music to energetic engaging performances, PointMade is all you need! We pride ourselves on our professional performance sound and are fully equipped. You provide the space and power - and we'll take care of the rest.